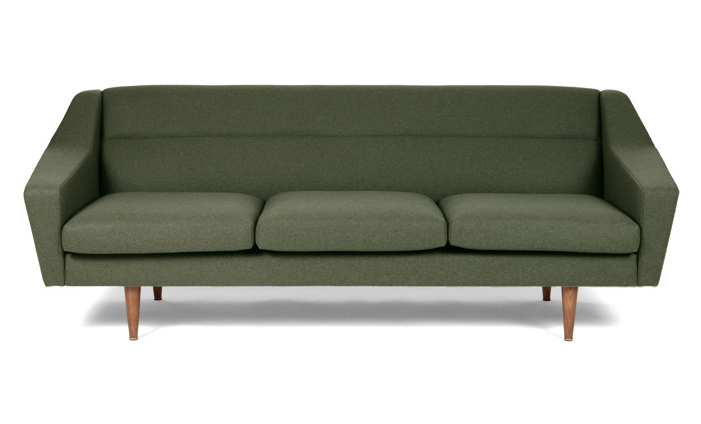 Oot-Oot Studio designers and founders Marko Ala and Joonas Torim designed vintage-looking sofa Cosmo. Cosmo was born as a result of a long and extensive product development, therefore it is something to purchase for real and forever. Despite its specific shape, Cosmo is extremely comfortable. Carefully thought-out ergonomics helps to support both, upper -and lower back. Due to bigger seat depth, Cosmo is ideal also for half lying position on long movie nights, especially combined with the ottoman. 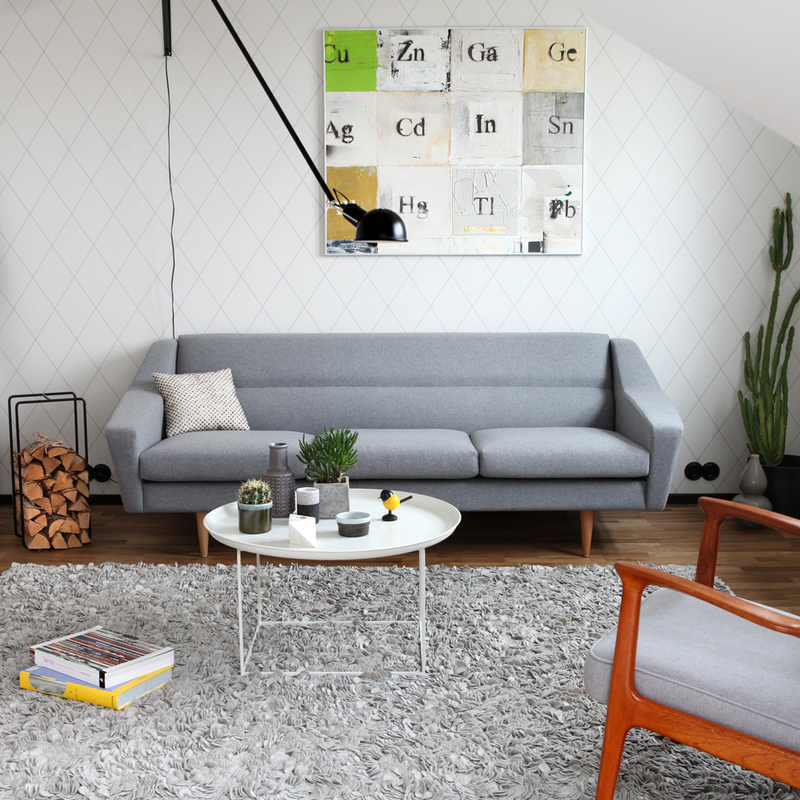 The strong sofa frame is constructed from solid wood and plywood. 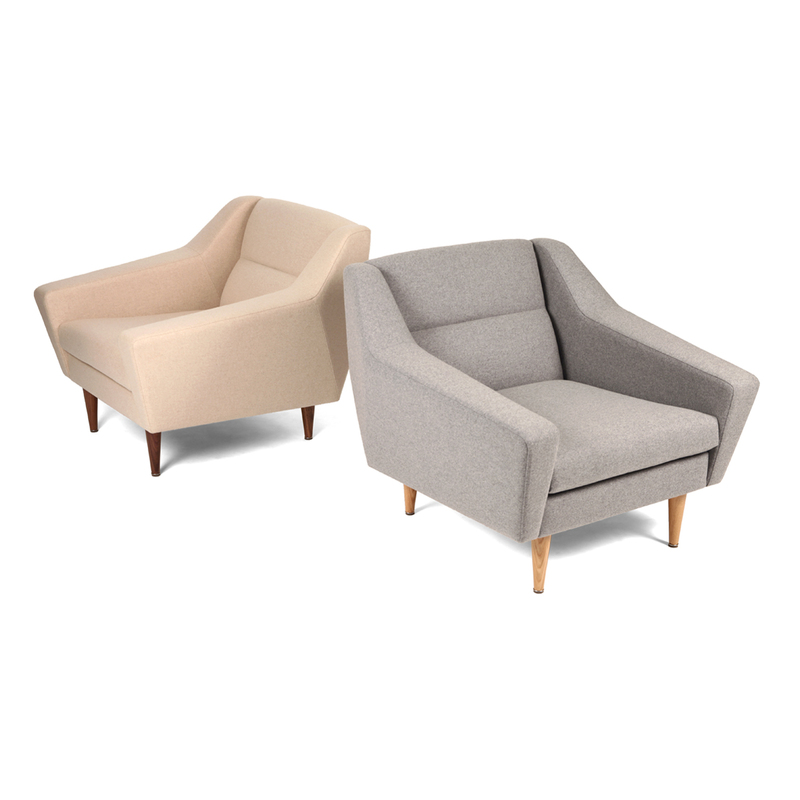 The selection of fabric includes Wooly with high “Martindale” indicator and synthetic trevira fabric Maya CS. 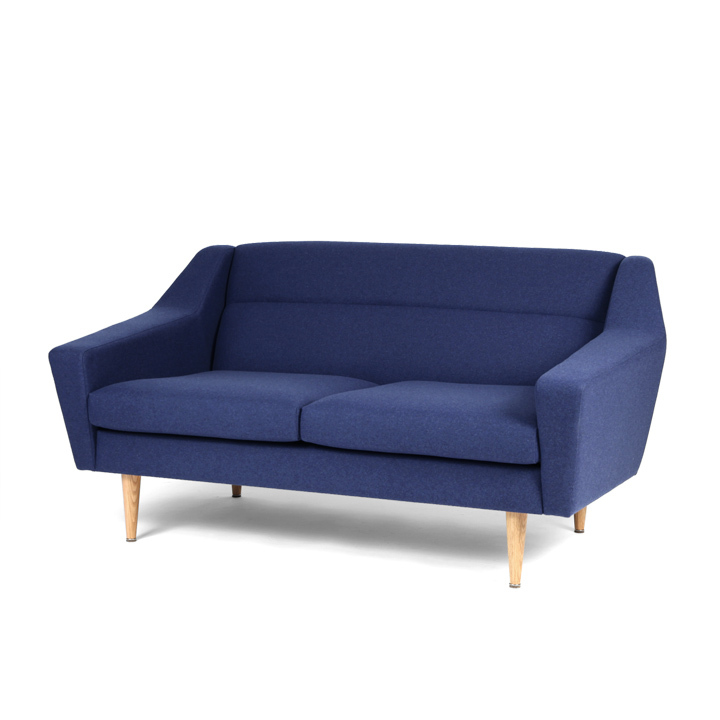 The sofa is handmade in Estonia and you can choose Cosmo as 2- or 3-seater.